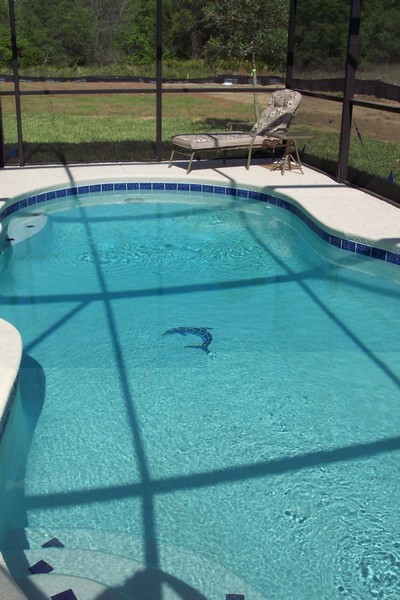 Dolphin Villa Florida - Disney World Area, Perfect For Families & Golfers. 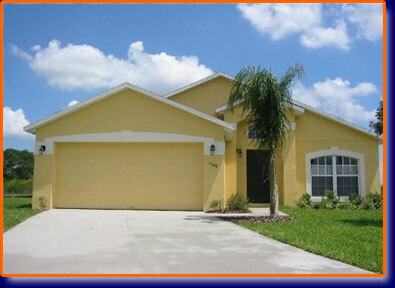 Our fantastic, beautifully furnished 5 bedroom, 3 bath home is ready to rent. Located in Silver Creek off HW27 one mile north of US192 in a beautiful wooded estate developed in 2004. Dolphin Villa is ideally located just six miles from Disney World, with easy access to all the major attractions from US192 and I4.